I have always LOVED Valentine's day. My husband & I have the BEST tradition ever (fondue at home, going on 11 years!!). BUT... an excuse to go overboard on pink and glitter and I am there. And that to me is what Galentine's is all about. All the pink, girly, froo froo stuff husbands probably don't quite appreciate. 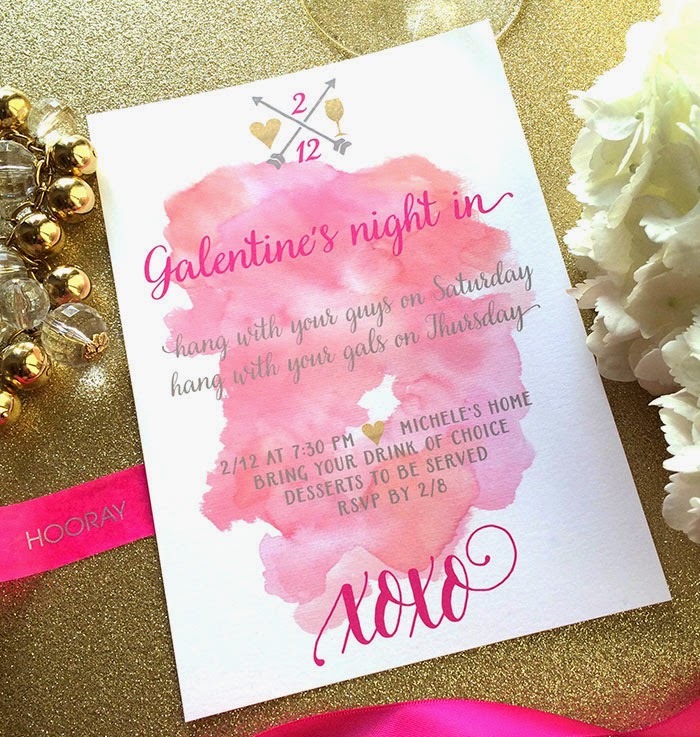 Will you be throwing a Galentine's party with your best gals?